I have the day off today!! I’ve got my sheets in the wash, a load of towels is just about to come out of the dryer. I’ve cleaned and vacuumed our bedroom and I’m taking a quick break before I get to the rest of the house. I’m hoping to have everything clean by noon-ish so I can devote the rest of the day to…what else?! Food!!! I’ve got a soup recipe idea burning a whole in my brain and since chocolate chip cookies have literally been haunting me all week, I’ve decided to give in and just make some. Plus, there’s this little chill in the air that I can’t seem to shake today and I think warming the house up with fresh baked cookies is just the key to getting rid of it. I’ll post about the goodies I make a bit later, but for now… a little survey I found on Lauren’s blog. Coke or Pepsi? Definitely Coke. I’m a reformed Diet Cokehead but still enjoy the poison every once in a while. I have an internal dilemma every time though…full calorie regular Coke with real sugar? Or Diet Coke with poisonous fake sugar?? Carmel Apple or Cotton Candy? Eh, I could take or leave both of them. I guess caramel apple if I have to choose. Feels more nostalgic but also makes me think of slobbering everywhere. Sorry, TMI. Pudding or Jell-O? Jell-O. With Cool Whip, please! 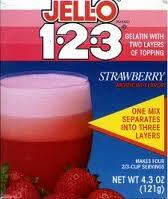 Did you ever have Jell-O 1-2-3? My grandma used to make it for me all the time. So cool! American or Provolone Cheese? Ughhhh. American “cheese” is what made me believe I didn’t like cheese for the first 19 years of my life. Provolone all the way, baby! I will say that American “cheese” does have it’s place. It’s perfect for melting on burgers and makes a super yummy grilled cheese but that stuff cold literally makes me gag. I tried a piece a couple of months ago at my parents house and had to spit out, all bratty kid style. Crackers or Cookies? I mean, cookies, obviously. But crackers are pretty awesome too. Pretzels or Chips? Chips!!! They will be the death of me. Mexican food or Japanese food? Pshhhhhh…Not even a question. 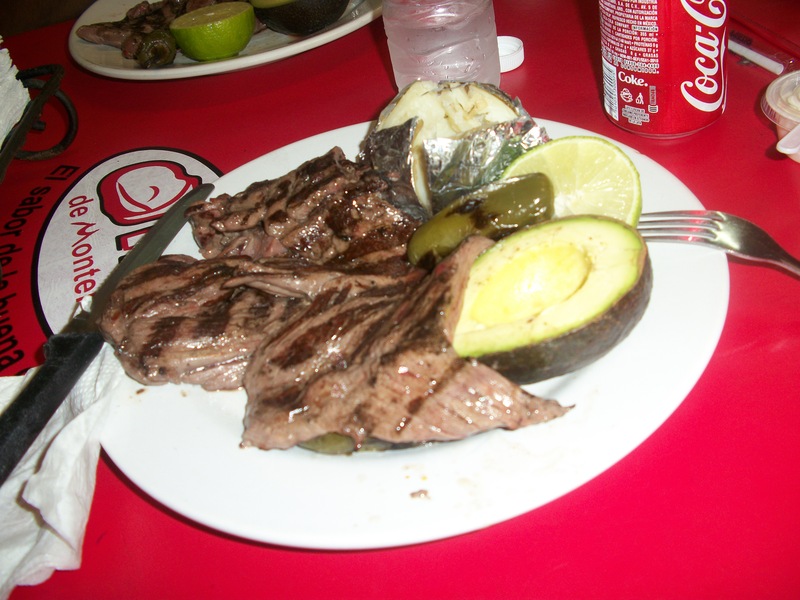 Anyone who knows me knows that I love everything Mexican…especially the food. Arrachera- my favorite Mexican dish! 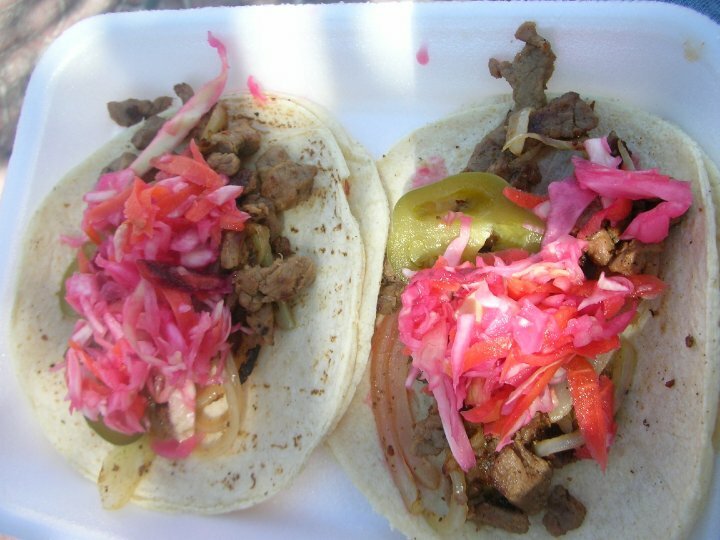 Taco cart tacos- my favorite Mexican dish! 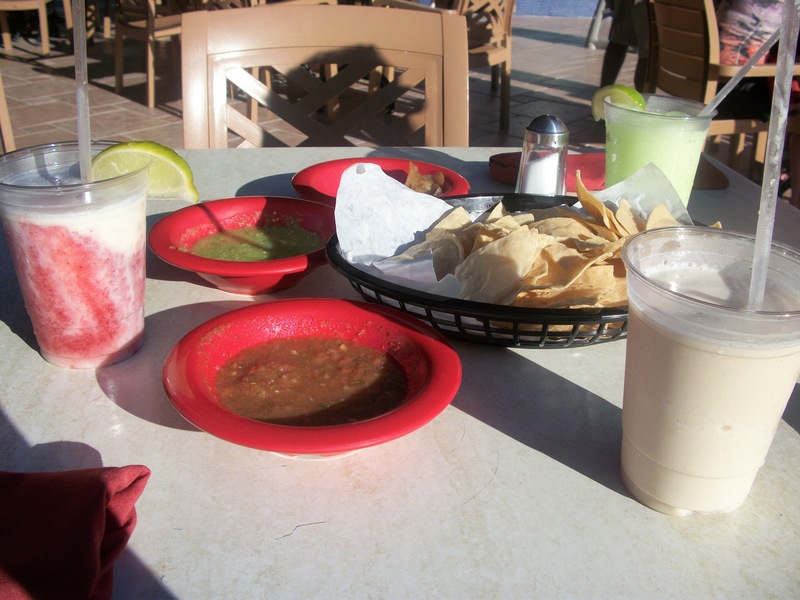 Chips and drinks- my favorite Mexican dish! i’m done now, i promise. 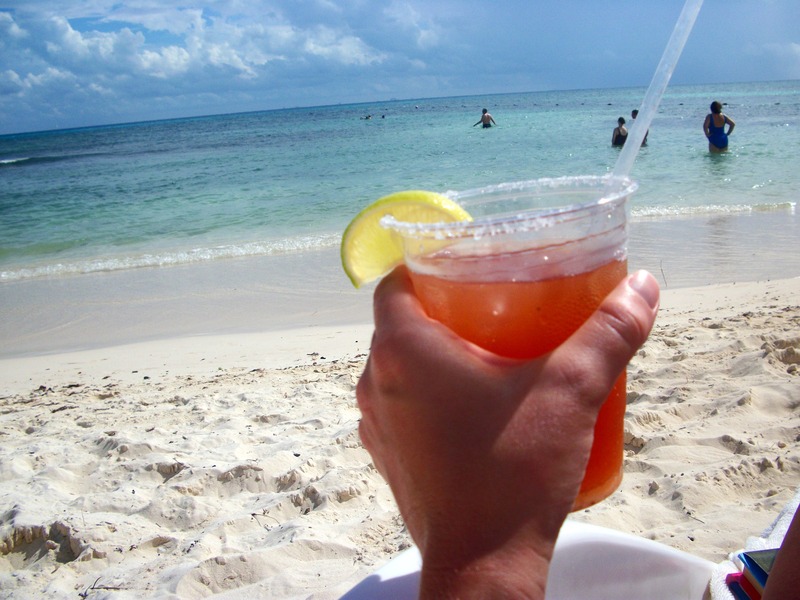 Ojo Rojo- my favorite Mexican drink! no, for real this time. i’m done. Chinese food or Italian food? Italian. I love carbs. Pie or Cake? I mean, the obvious response here would be cake because I. LOVE. TO. BAKE. cupCAKE. Buuut, I really like pie too. I just like other people to make it. Ice Cream or Cookies? I’m gonna go with ice cream since I already chose cookies earlier. Pasta or Pizza? Seriously, why must I choose between my favorite red sauce covered carbs?! I guess pasta…no, pizza. #ican’tmakeadecisiononthisone. Soda or Juice? Soda. Not pop. Even though I’m from Wisconsin. Chocolate Bars or Chocolate Truffles? Dove Dark Chocolate Promises. see my sneaky way of avoiding a decision on that one? Apples or Bananas? I eat more bananas because they are more versatile. On cereal, on toast, in a smoothie, etc. But on their own, apples are better. Cauliflower or Broccoli? I can’t do cooked broccoli but do like it raw. I’ve been a bit more daring with cauliflower latey but I have to say this one is a toss up. I truthfully do not like one better than the other. Onion Rings or French Fries? I mean… Fries are always great. But onion rings are pretty awesome too. 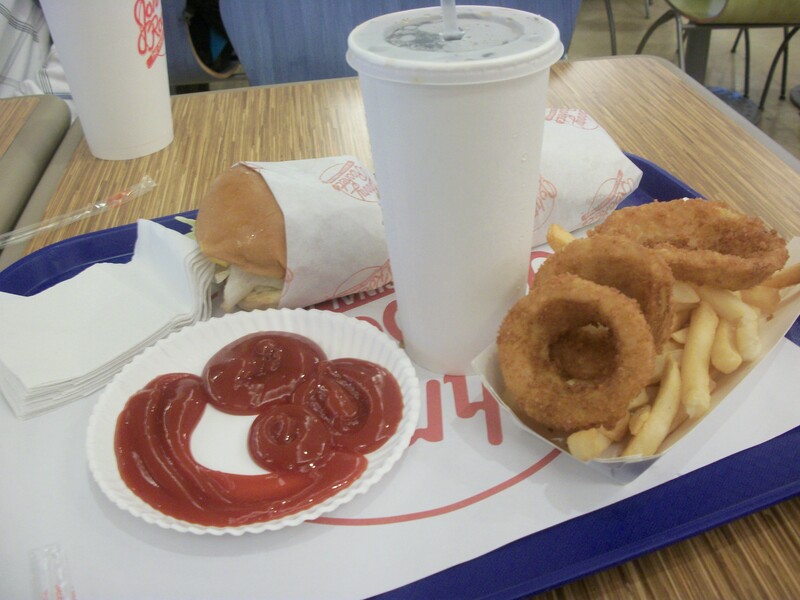 Did you know that you can get an order of 1/2 fries, 1/2 onion rings with your burger at Johnny Rocket’s?? Best of both deep-fried worlds! and who can resist that smiley ketchup?! Blizzard or McFlurry? Blizzard. DQ rocks! P.S. My husband has a serious DQ addiction. We stopped there on Sunday night on the way back from his grandma’s funeral. He made me go in because he’d already been there twice that weekend and didn’t want to be recognized!!! Fried or Poached Eggs? Fried. But my parents have to make them for me. I’m egg illiterate. Crepes or Pancakes? Pancakes! Or Pamcakes, as I called them as a child, which may or may not have been influenced by my Aunt Pammy Sue. Hashbrowns or Roasted Potatoes? Roasted. Oatmeal or Cereal? Such a tough one. Right now I’m on a cereal kick, but a month ago I would’ve said oatmeal, hands down. I’m gonna go with oatmeal in winter/fall/spring. Cereal in the summer. 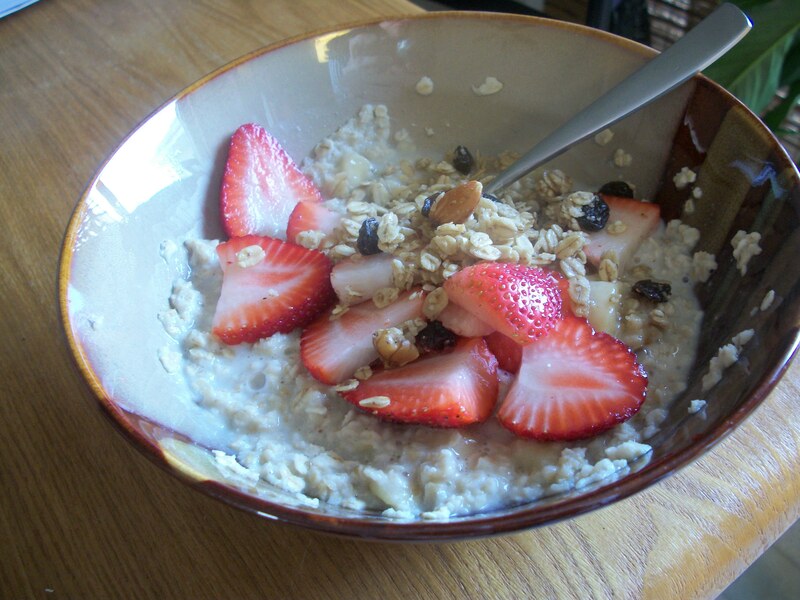 Oatmeal especially when it looks like this. Happy Thursday, peeps! Friday is almost here which means the weekend for all ya’ll! All it means for me is about 30 hours of worked crammed into a three day period. 😦 I’ve been really fortunate to have some easy weekends as of late so I guess I’m due for the crazy work-filled weekend ahead of me.